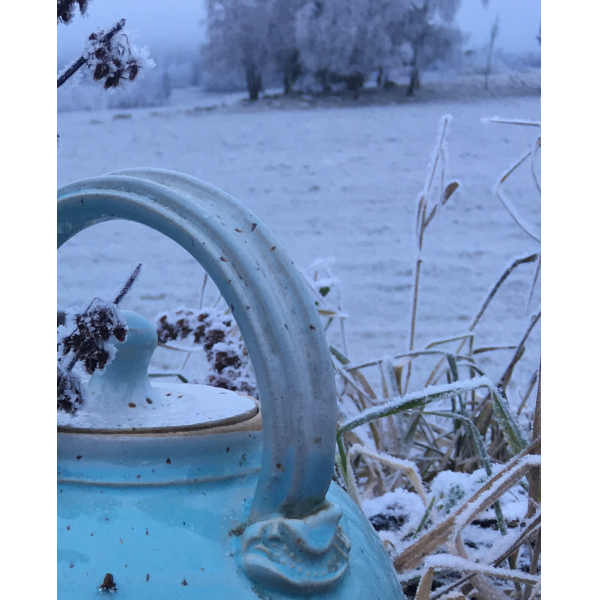 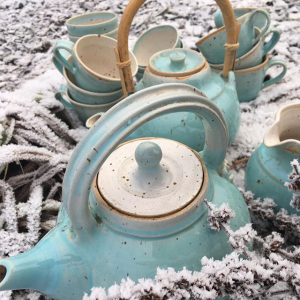 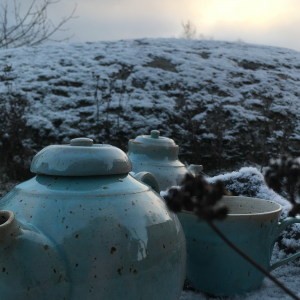 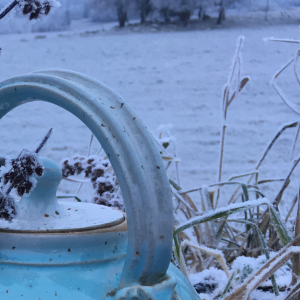 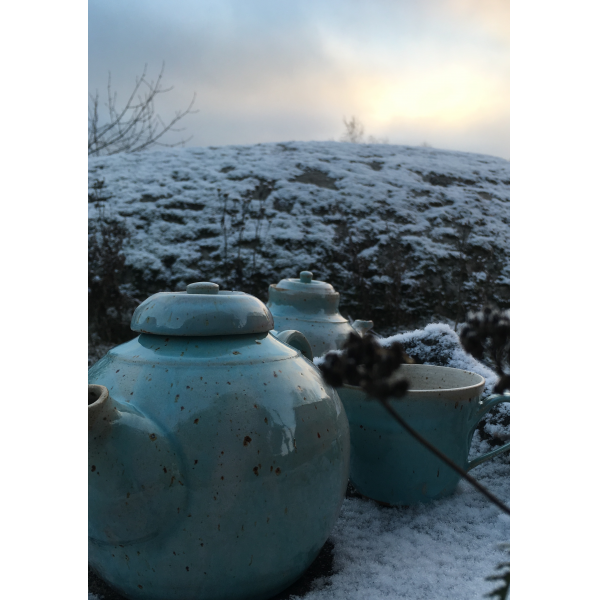 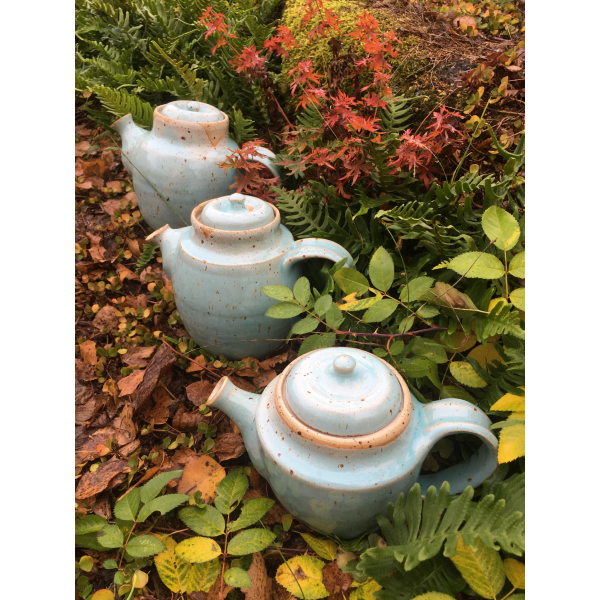 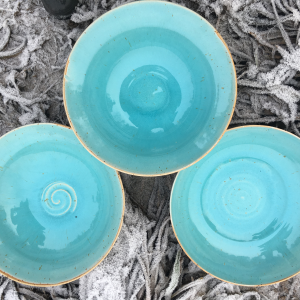 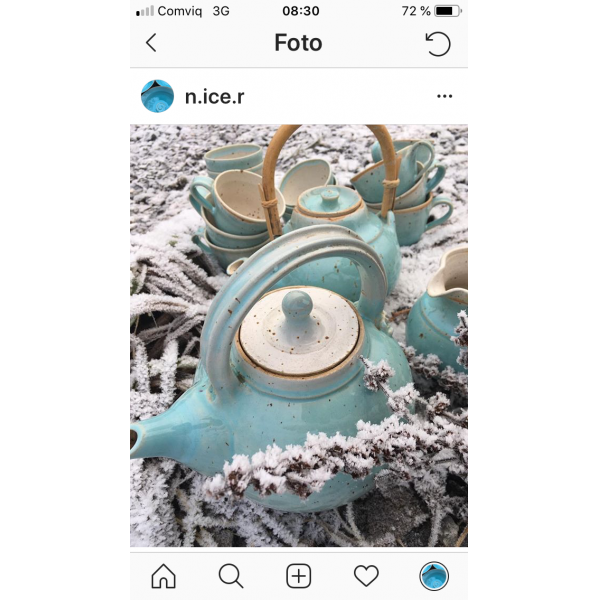 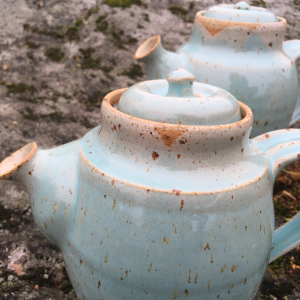 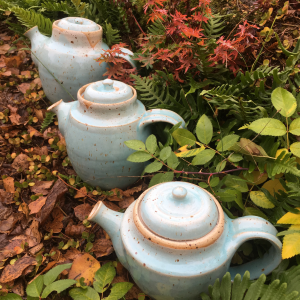 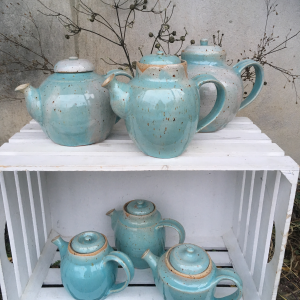 Cups, bowls, pitchers, teapots, mugs or even very big bowls and more in a combination of turkose shininess, radiance and raw surface like glaciers in nature. 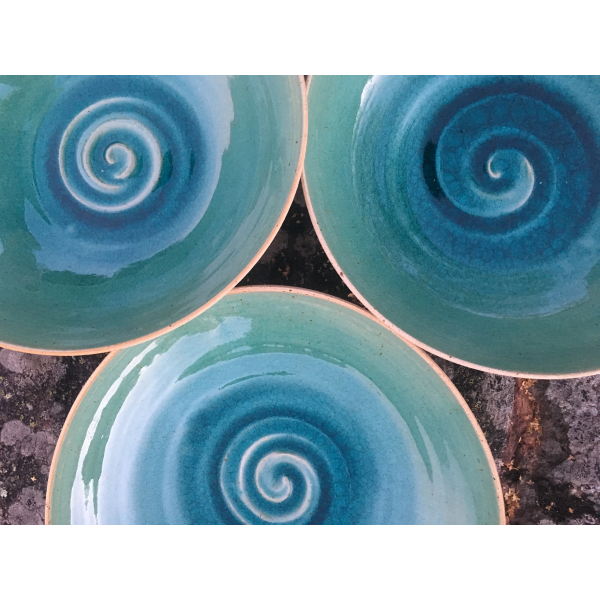 Handmade ceramic In vulcany stoneware with radiant turkose glaze. 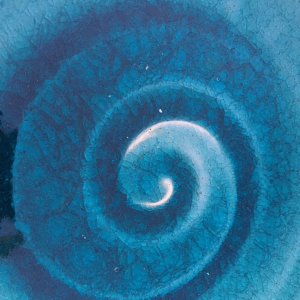 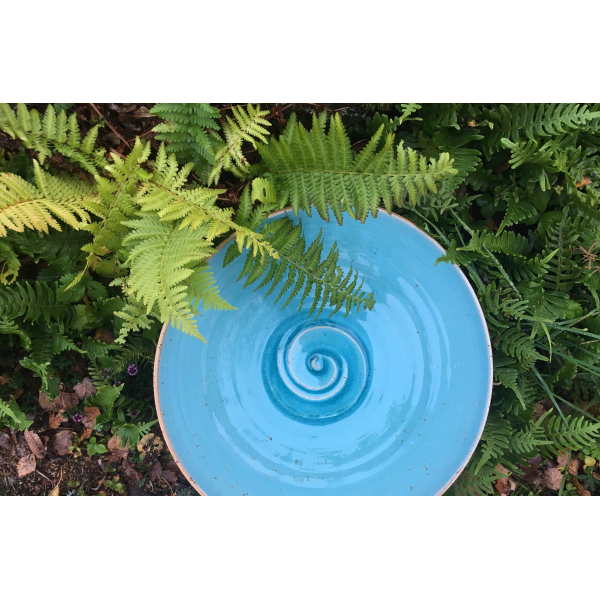 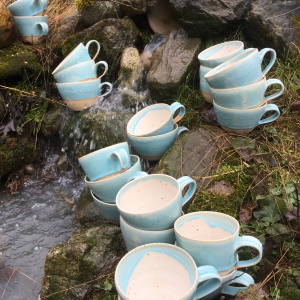 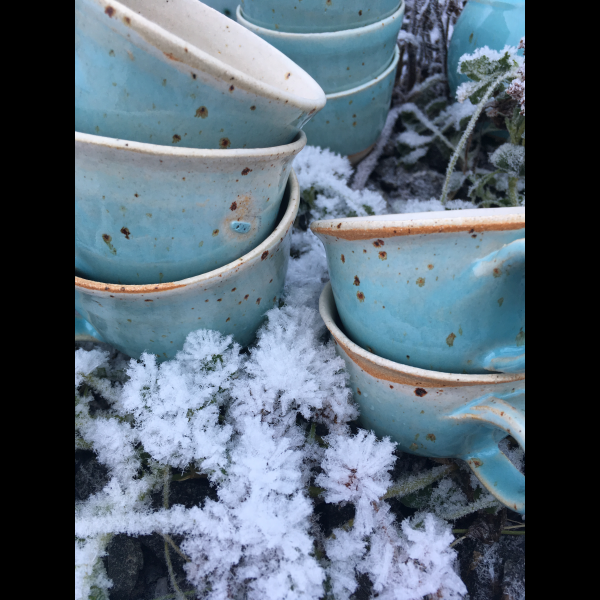 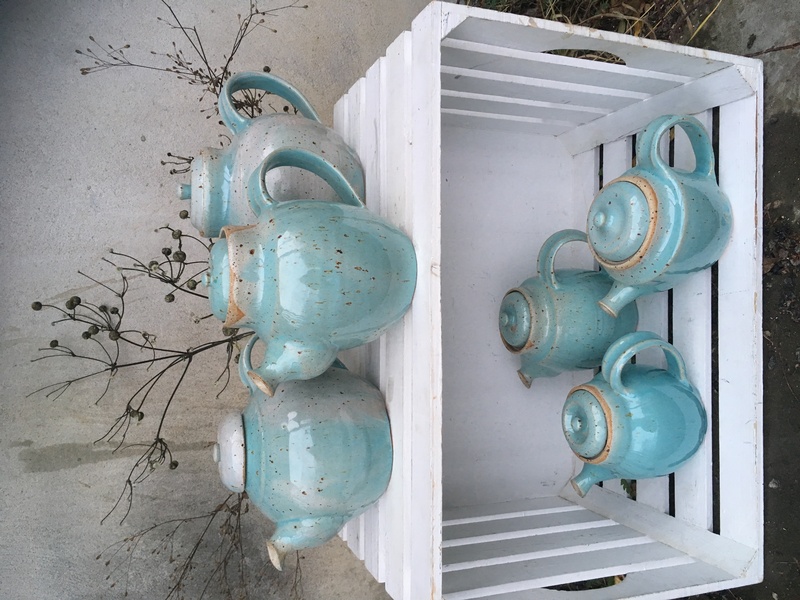 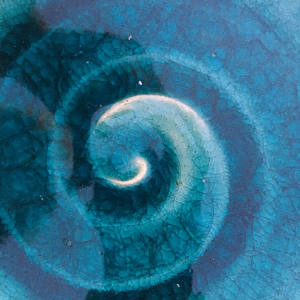 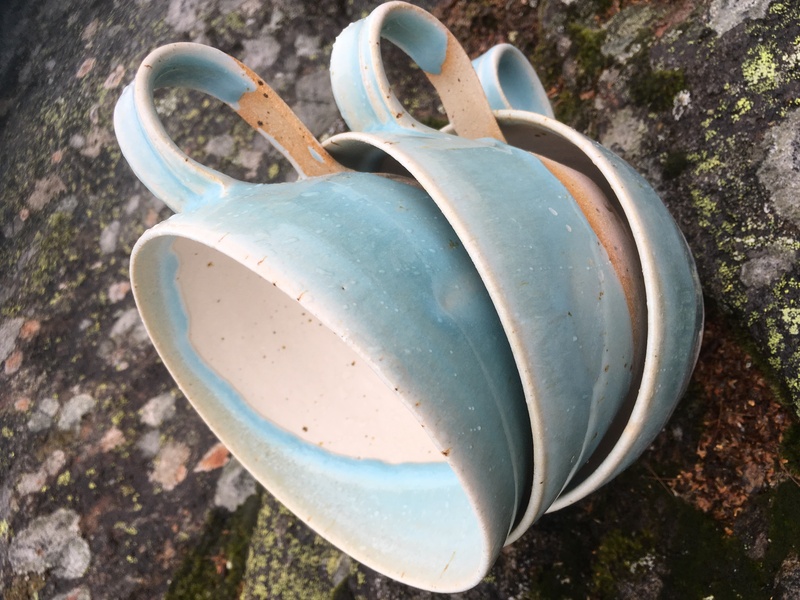 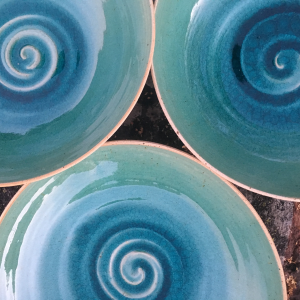 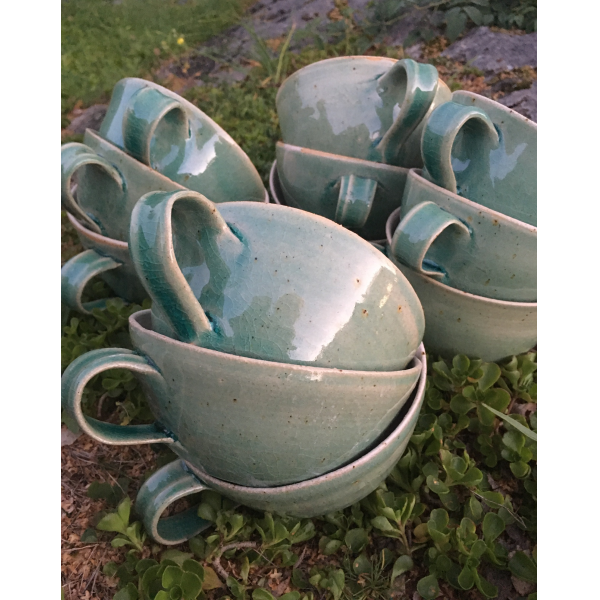 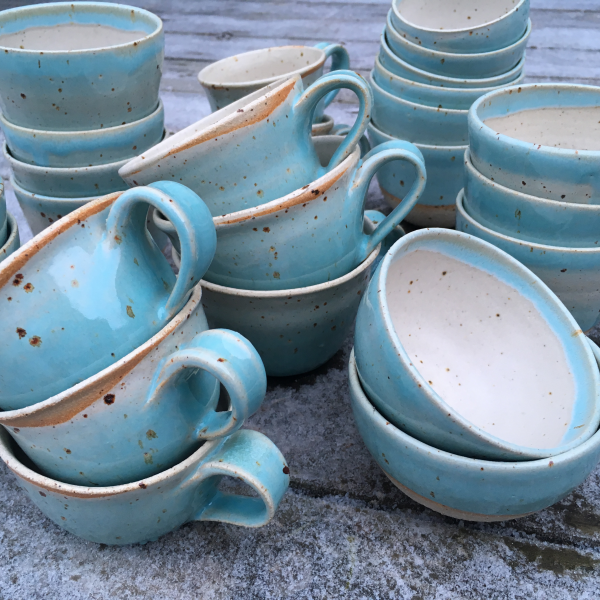 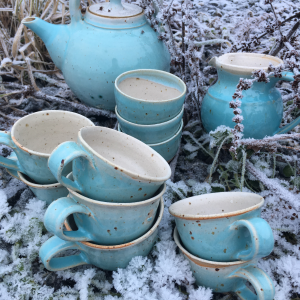 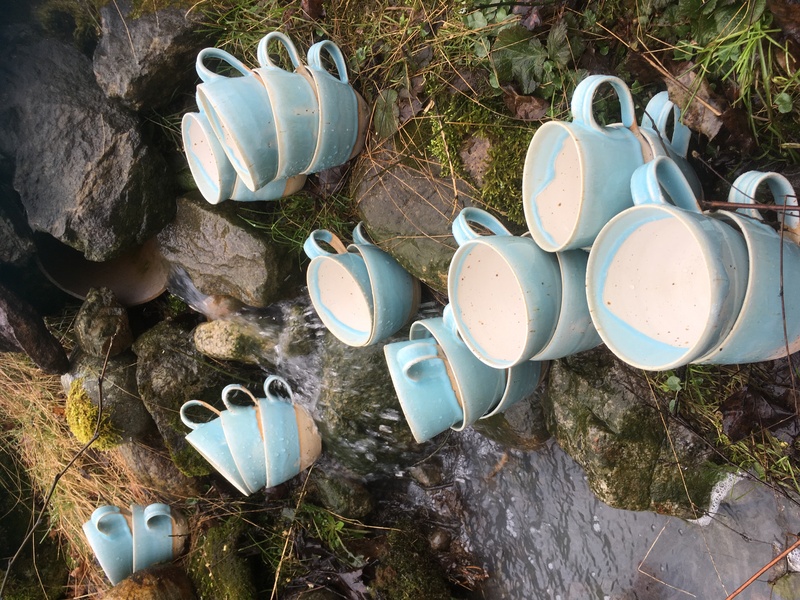 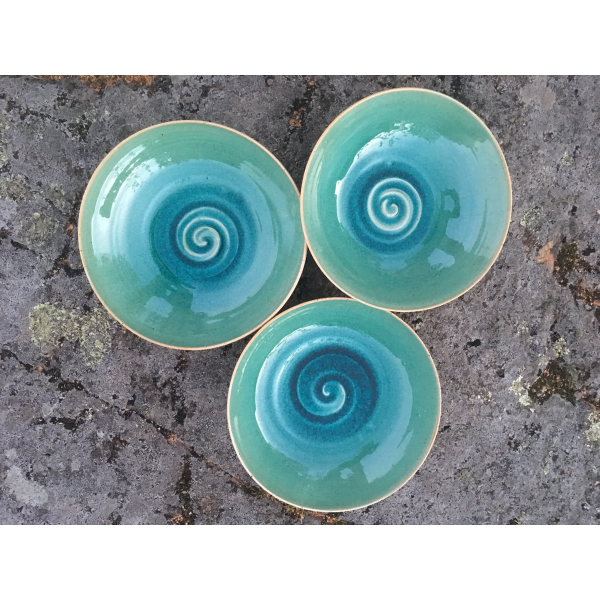 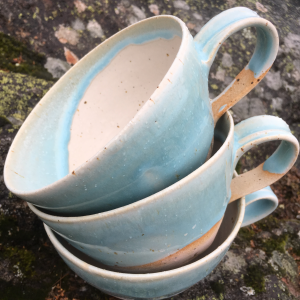 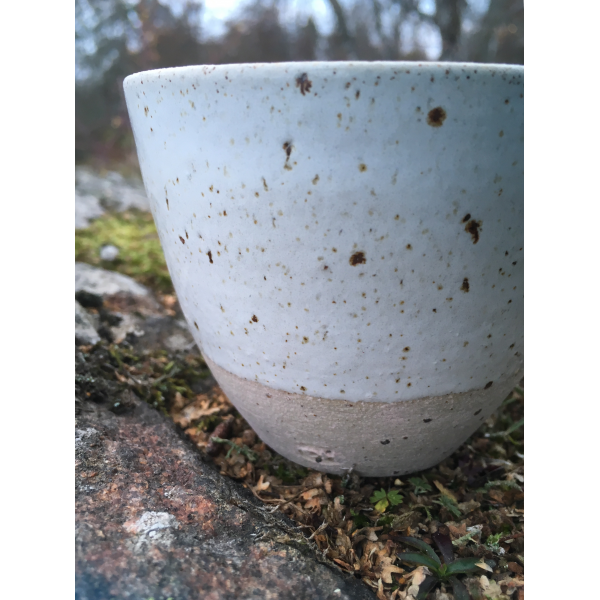 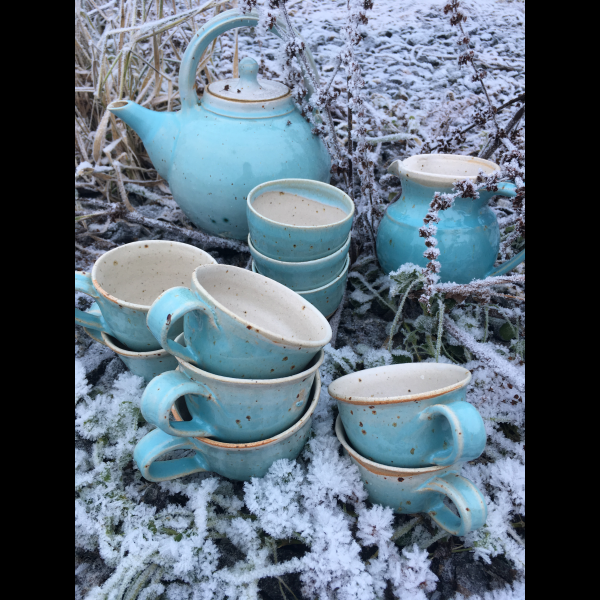 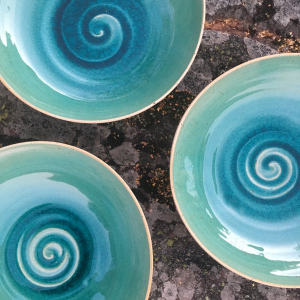 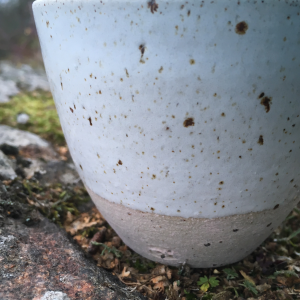 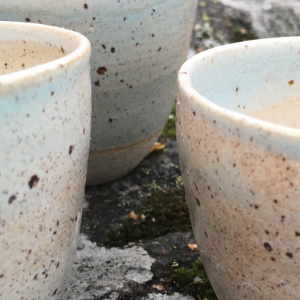 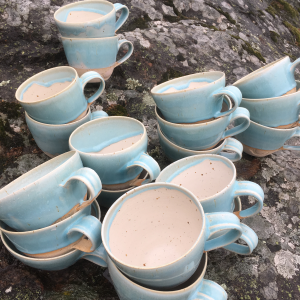 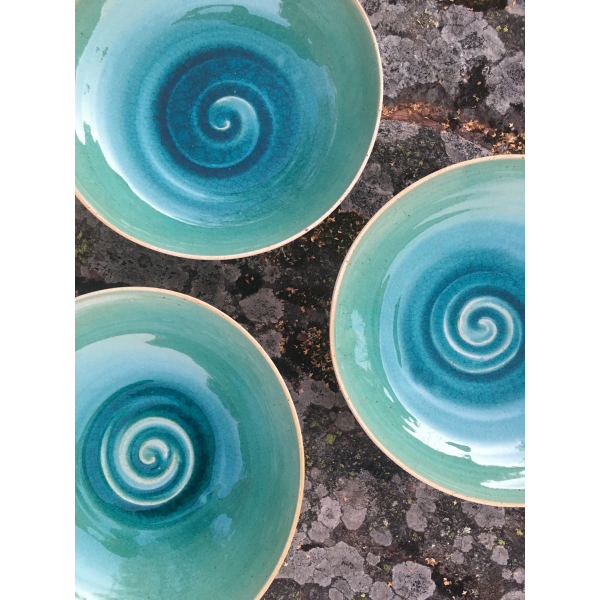 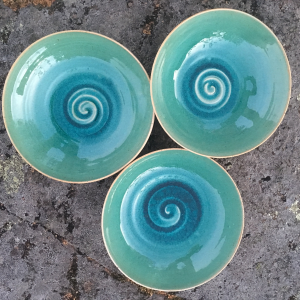 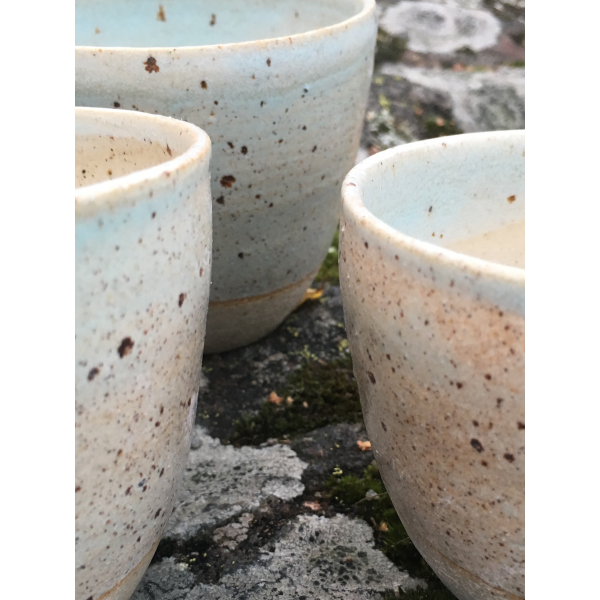 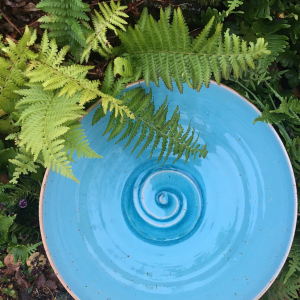 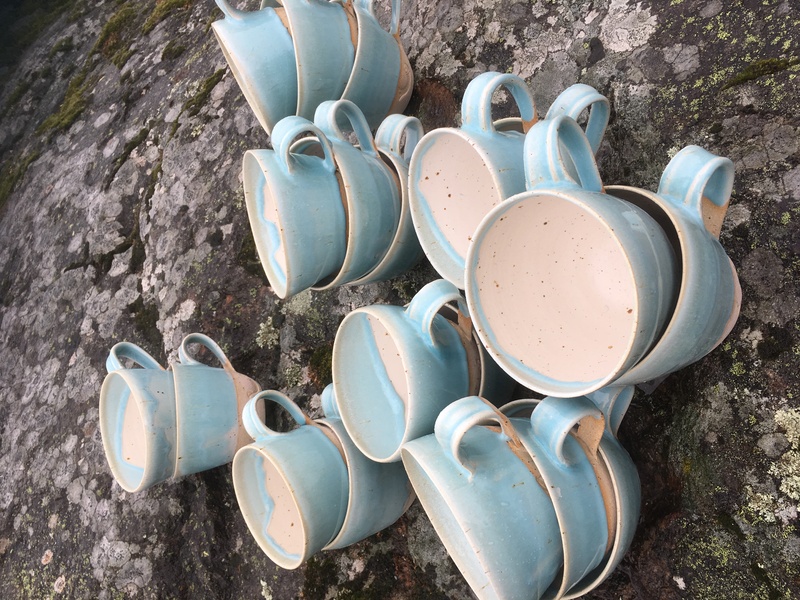 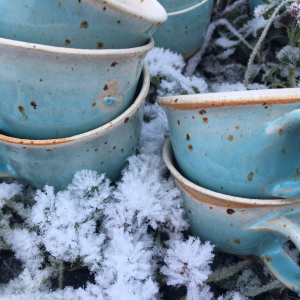 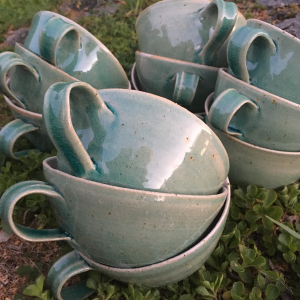 I make cups, mugs, bowls, teapots, very big bowls and more in a combination of freshness, shininess and brightness in turkose glaze and raw surface like glaciers are. 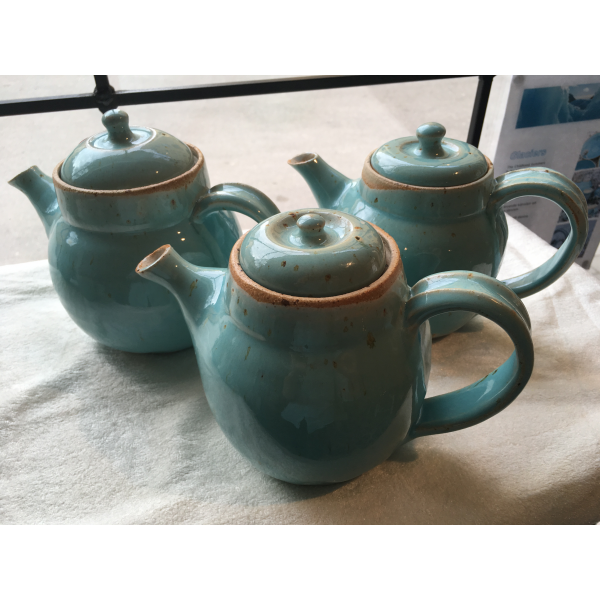 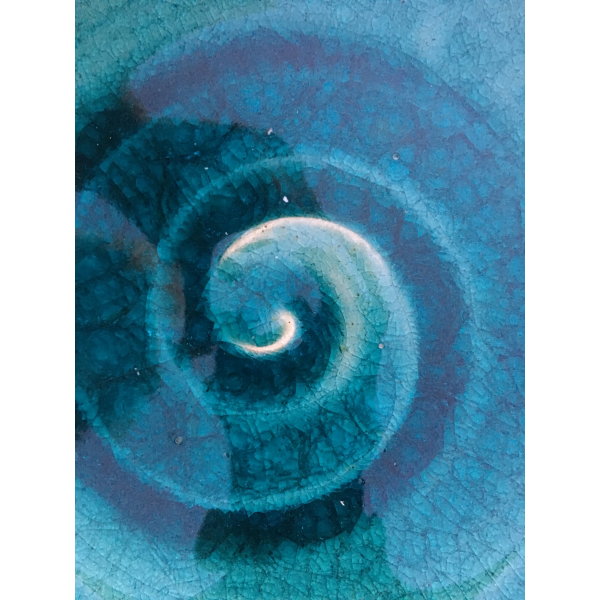 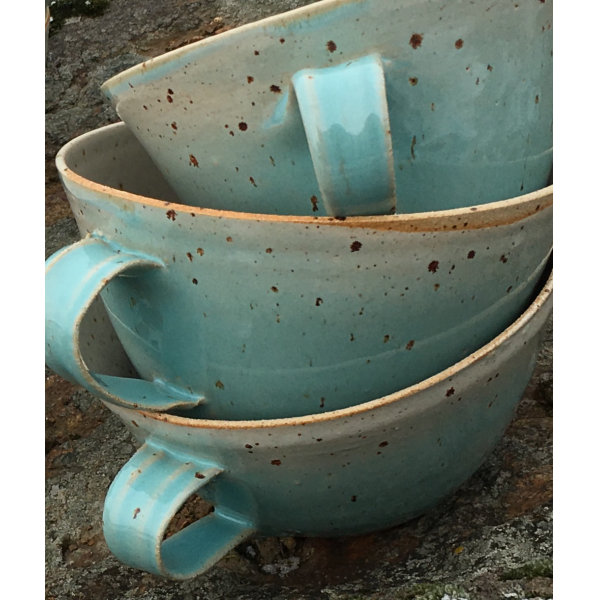 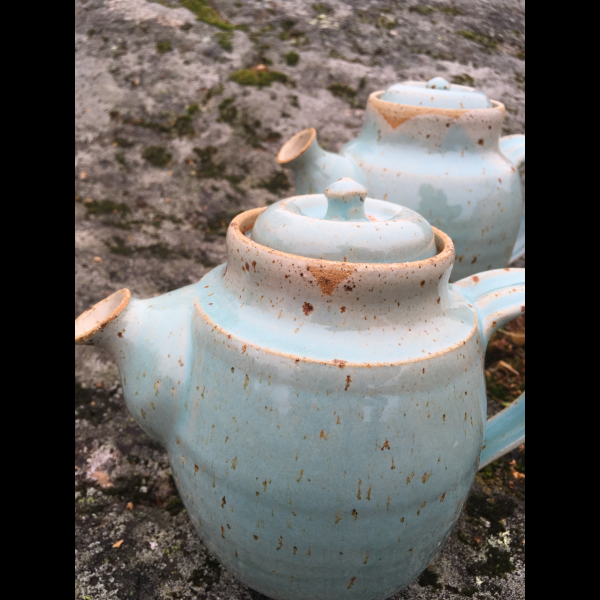 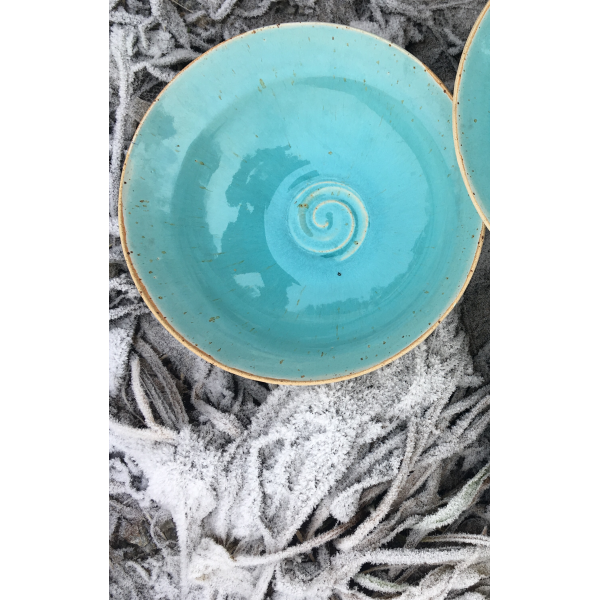 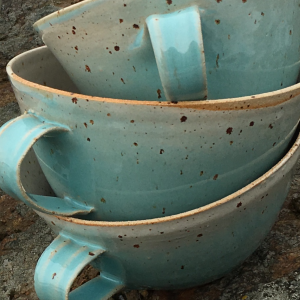 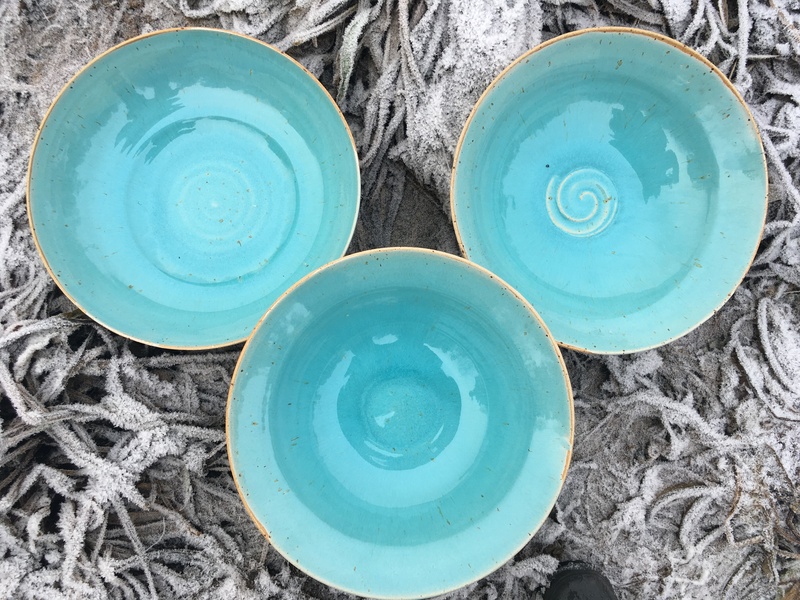 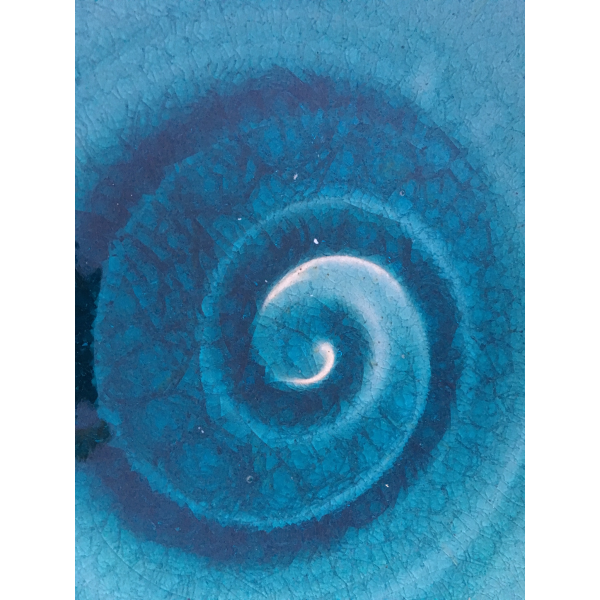 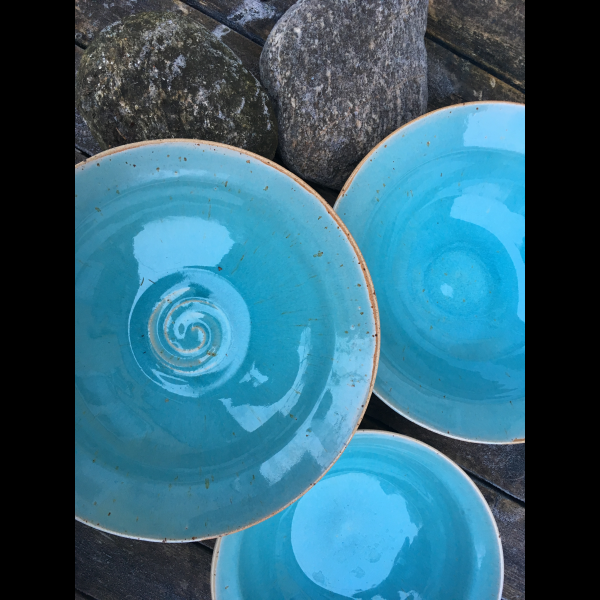 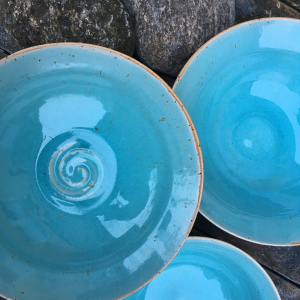 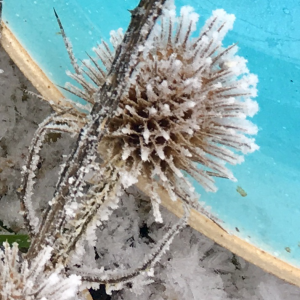 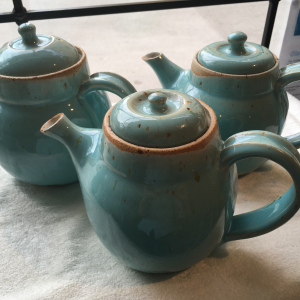 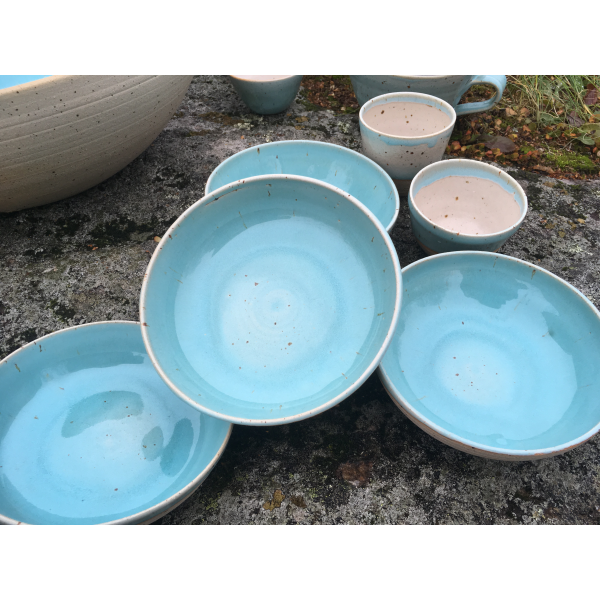 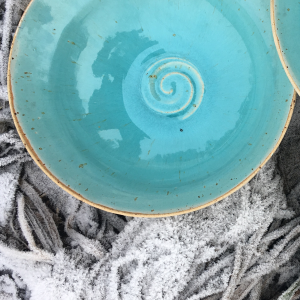 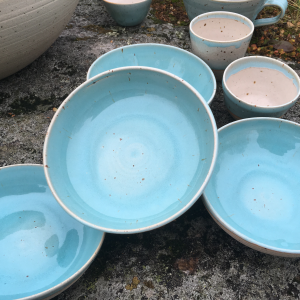 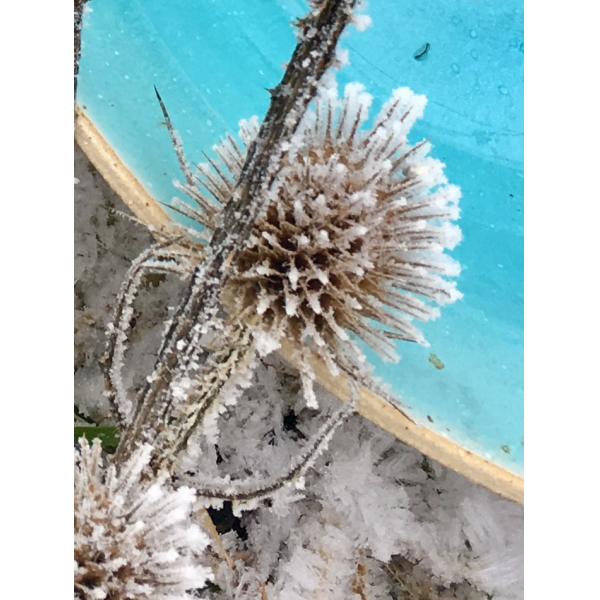 The glaze is inspired of glacierwater.